#SPM: Say No To Slavery, Psychological Slavery In Particular. Hello, i am so sorry ive not been posting for some days now. I am somewhat discouraged about everything...Adsense banned my domain totally and i dont see my self changing to a country code top level domain at all. 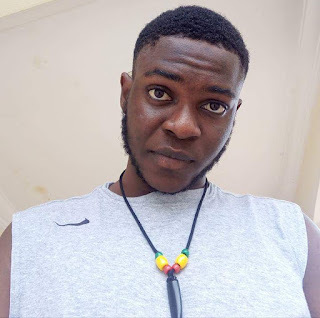 I also went through a shock recently, i wanted to sell my adsensw worth N50k and i was scammed in the process, this has been the more reason why ive not been here...but im getting over it all now. Today is Sunday peace message day, according to this blog's post schedule. 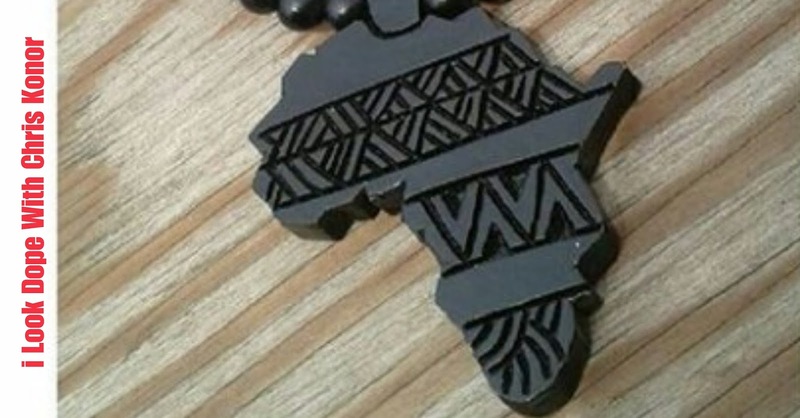 Its gonna be a short one, i just wanna whole hearted condemn the ongoing slave trade and genocidal killings of the black population currently in libya. At the same time, i wanna to shun all forms of slavery in general, both mental slavery, physical slavery, emotional and spiritual slavery. We all have rights of freedom, as a matter of fact our own creator is a free God. If he wasnt free we wouldnt have different religious and spiritual believes and still breath fine without fear or stress. Our Creator is a God of liberty, as such..we need to imitate him. Do not mind the environmental believes that you grew up with...start a research today so you can know the real truth. Ad a matter of fact, There is no religion higher than TRUTH!!! And oh, Happy new month too. Seasons greetings from your favourite skin care blogger. 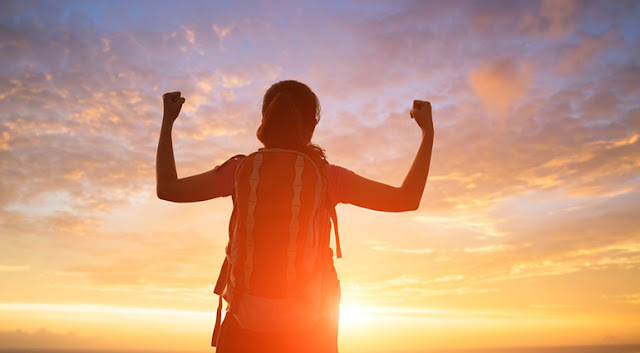 Hello readers, how was your previous week like? enjoyed your self huh? Hopefully. 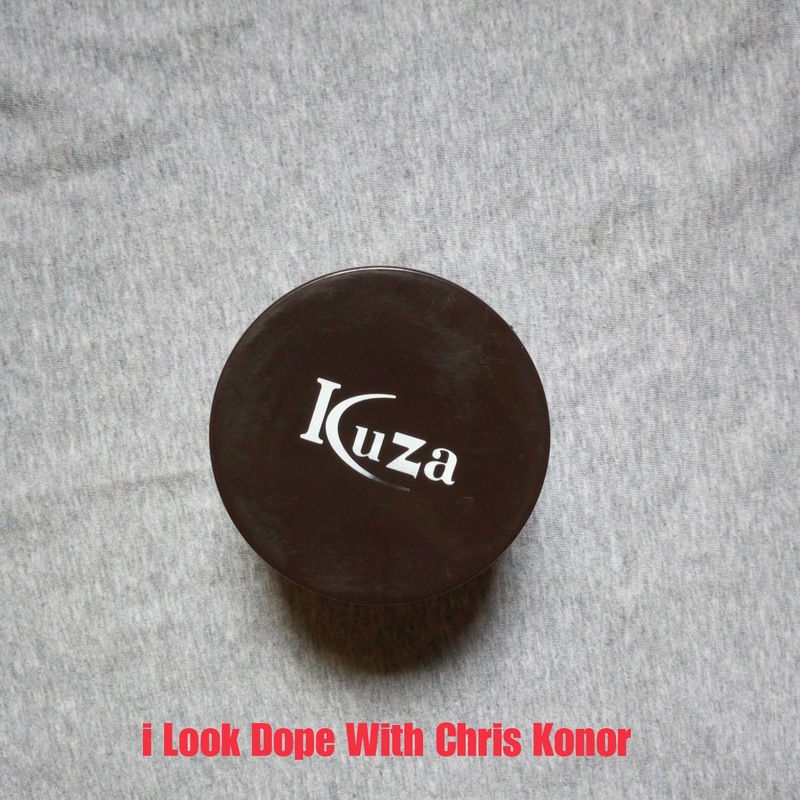 Today im reviewing Kuza %100 Indian Hemp Hair & Scalp Treatment. 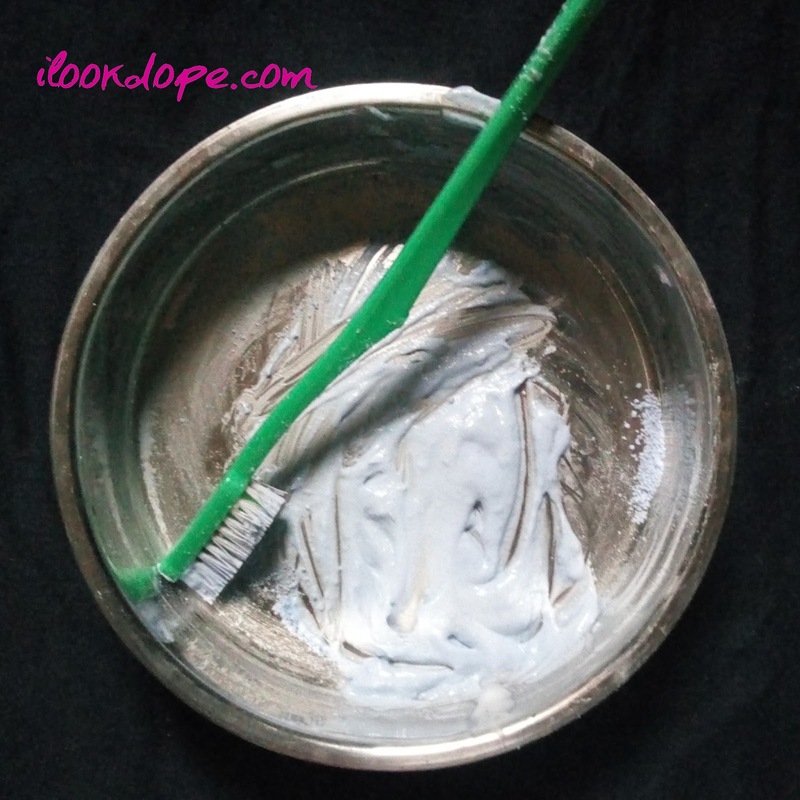 This is a "Hair Cream" as we generally call it but its actually quite different from the regular and common ones we see. I actually first saw this product 2 years ago at a friends place, i just loved everything about it expecially the fact that it contains Cannabis (Indian hemp) which is one of the worlds most precious plant. 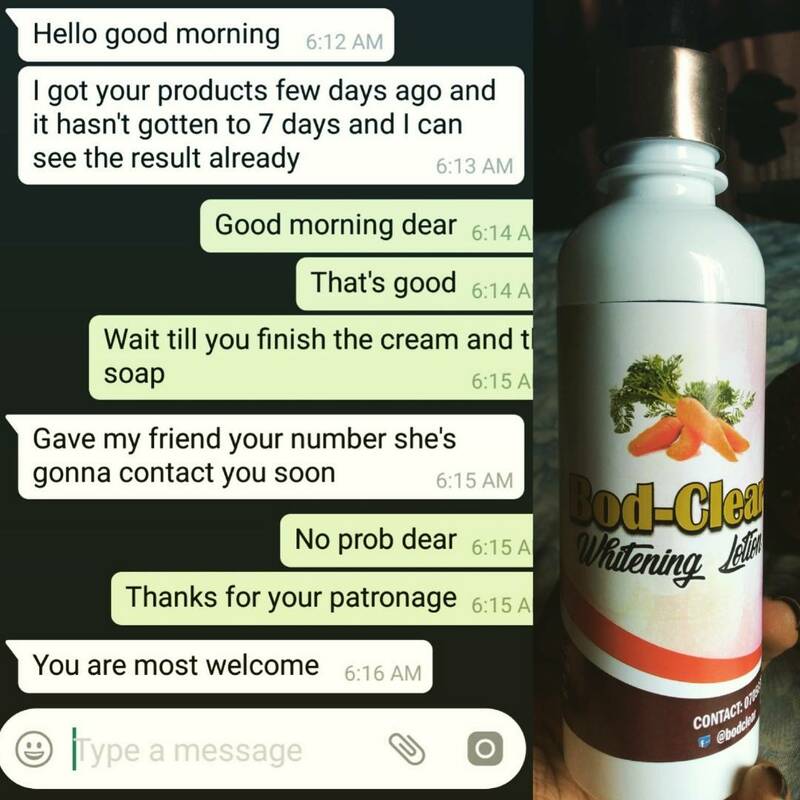 Ive been using this product for some time now and i think its high time i share my experience with you guys here....Enjoy. 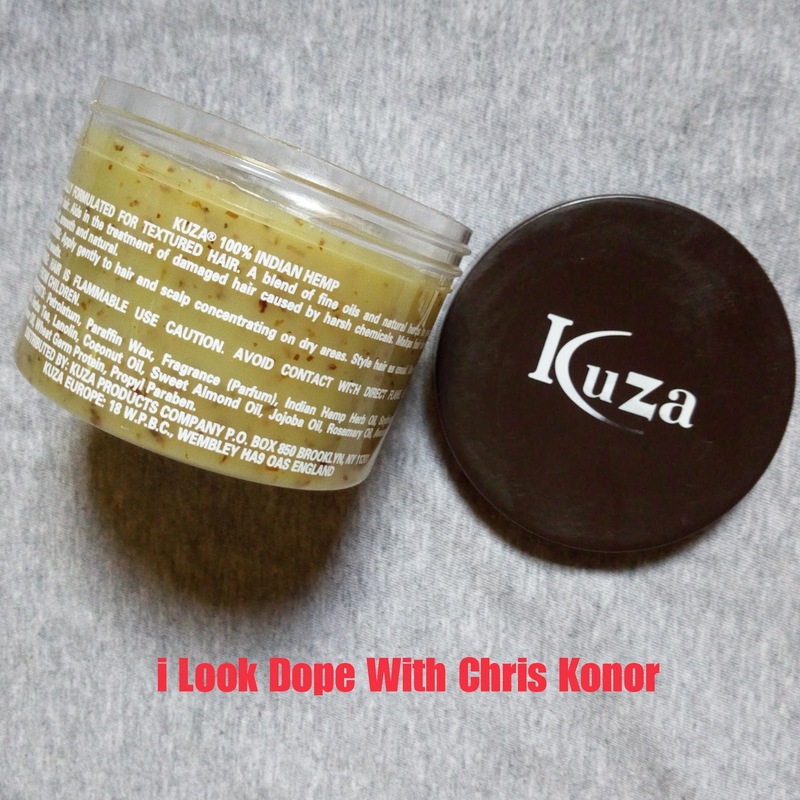 Kuza %100 Indian Hemp Hair & Scalp Treatment is specially formulted for textured hair. 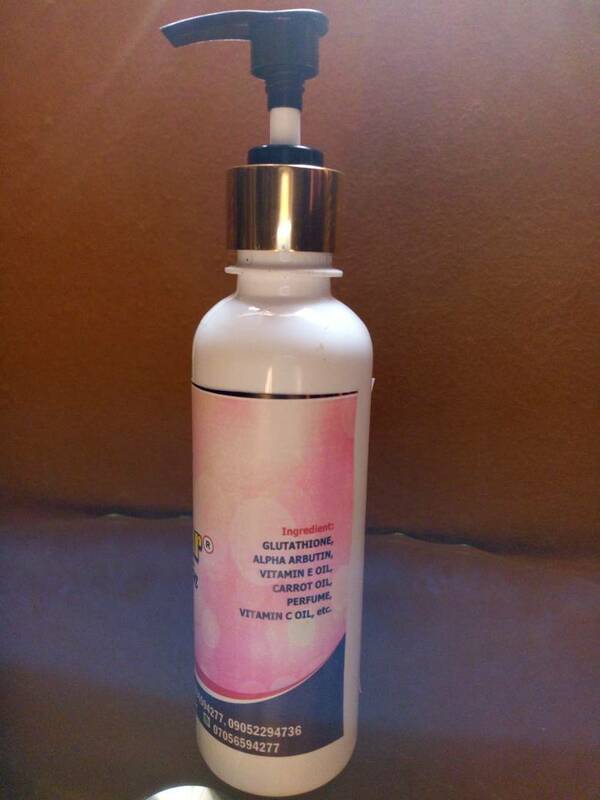 Its a blend of fine oils and natural herbs to promote healthy hair. 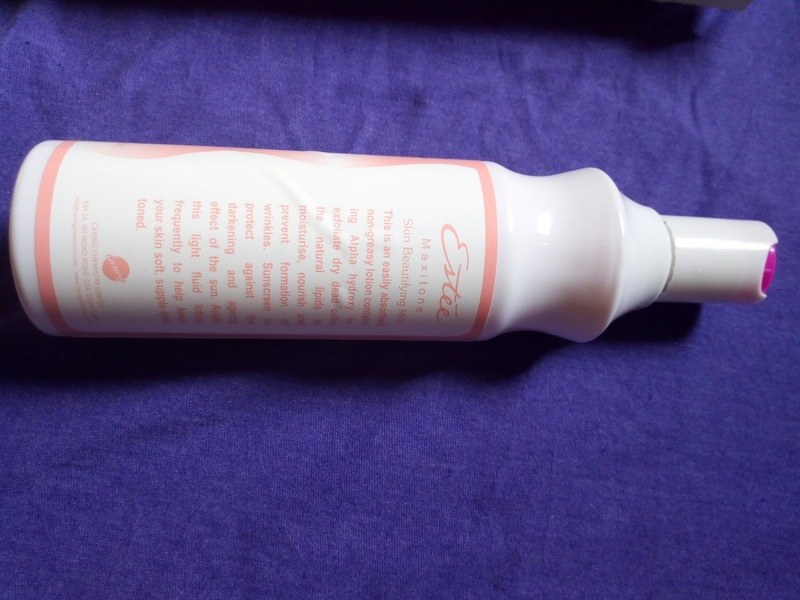 It also Aids in the treatment of damaged hair caused by harsh chemicals. 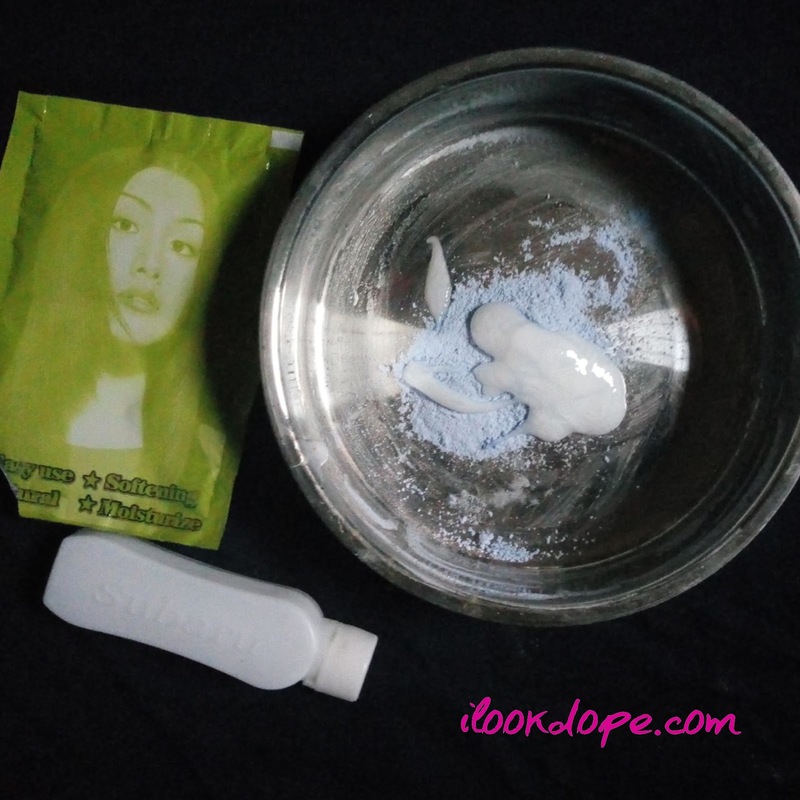 Makes hair feel and look soft, smooth and natural. It also made my hair grow faster, this is the major reason why i actually use it. 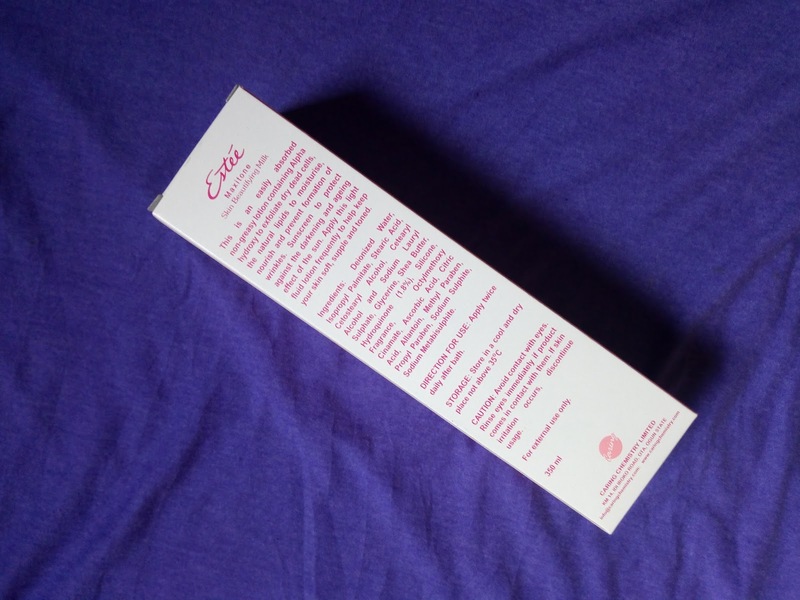 This hair cream is very thick, as thick as every other hair cream out there..Although it has a unique feature, you can see particles of indian hemps on ever inch of this product, its beautiful honestly.. 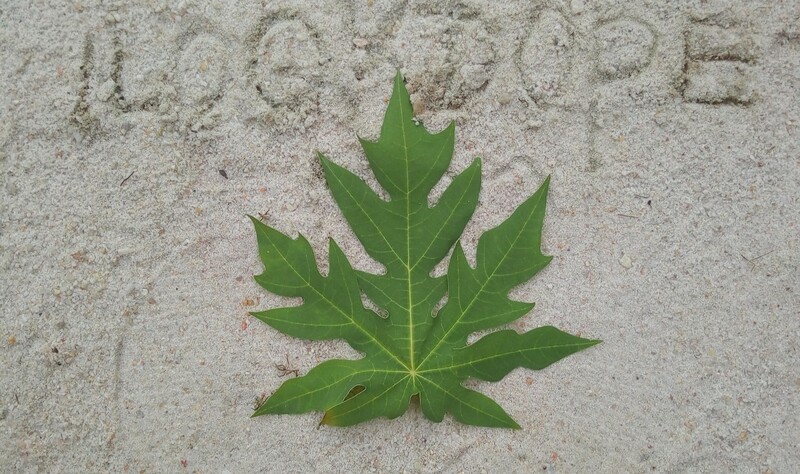 It also has this sweet natural smell, the smell can be related to that of coconut. 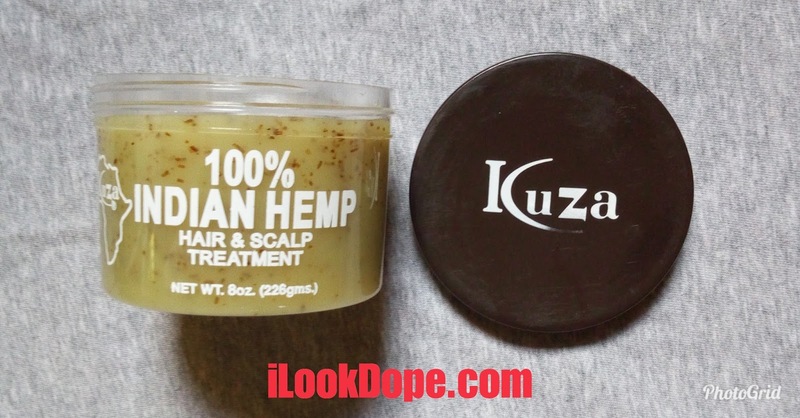 Kuza %100 Indian Hemp Hair & Scalp Treatment is a really concerntrated hair cream. so as such, it lasts really long for me. Its 226grams in size (Although there are over 3 sizes available in the market) and lasts for almost 3 months for me. I use it just once daily. This product has a quite simple branding. Just as normal hair creams should be. 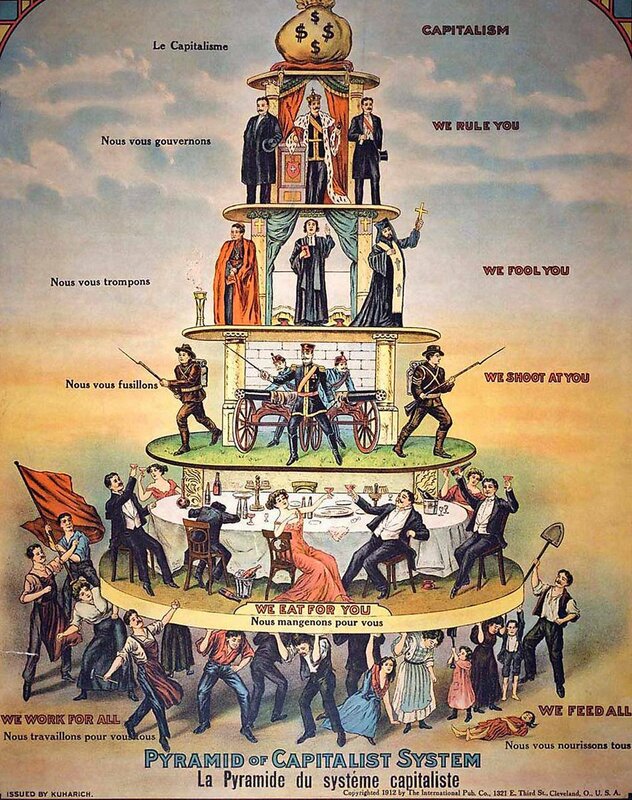 The image below explains further. 1. Made my hair grow faster. 2. 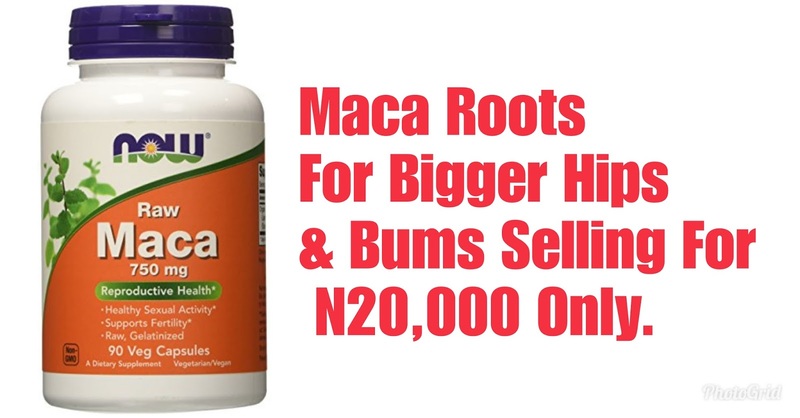 Contains Indian Hemp (Cannabis). 3. Does not cause heat like other regular hair creams. 4. Cost effective & lasts long. 5. Smells really really nice. 6. Effectively treats dandruff & Dry scalp. Use on your hair as desired, massage thoroughly into scalps and make sure its evenly distributed all over your hair. 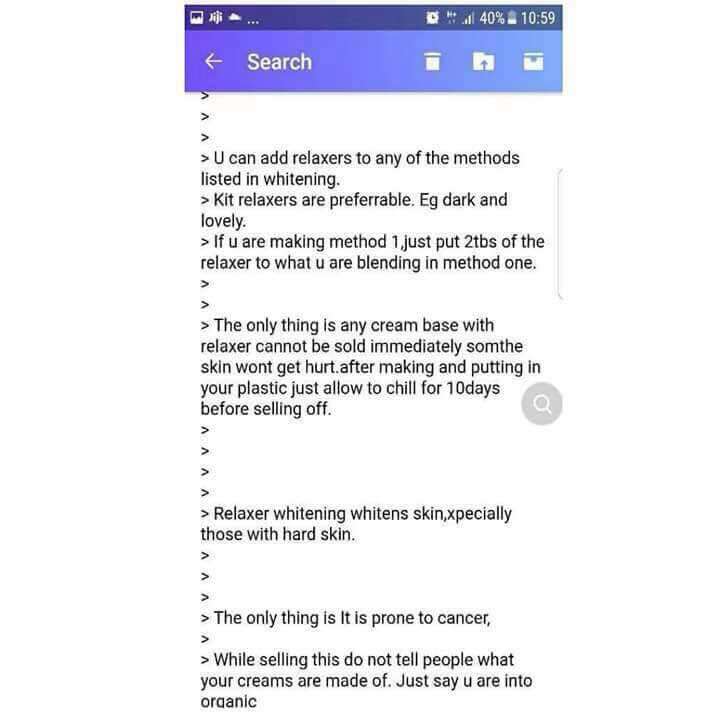 This cream smells too yummy, kids might think its some Chocolate or something. For external use only, keep out of reach of children. 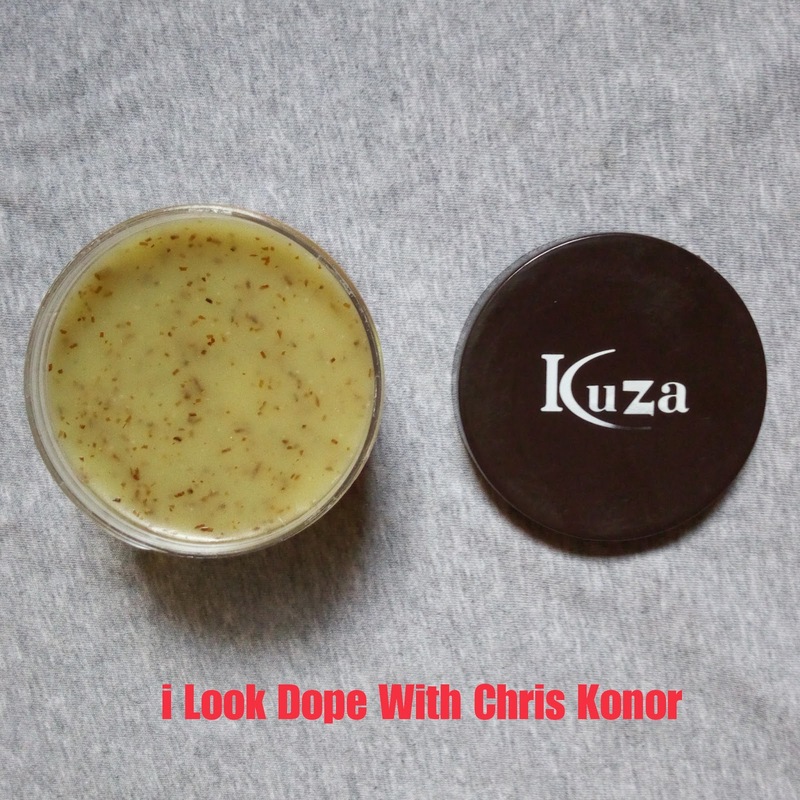 I just bought Kuza %100 Indian Hemp Hair & Scalp Treatment for the 3rd time now. It was sold for N1,700 (One thousand Seven Hundred Nigerian Naira). Remember, price may differ with location or seller. 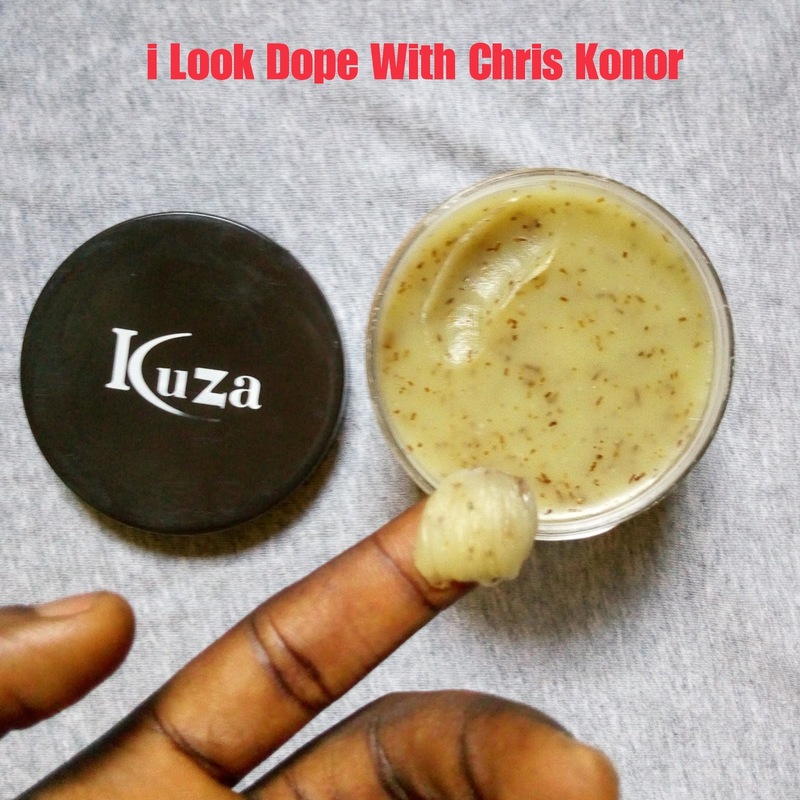 As seen here, Kuza %100 Indian Hemp Hair & Scalp Treatment is made up of PETROLATUM, PARAFFIN WAX, FRAGRANCE (Parfum), INDIAN HENP HERB OIL, SOYBEAN OIL, NATURAL HERBS TEA, LANOLIN, COCONUT OIL, SWEET ALMOND OIL, JOJOBA OIL, ROSEMARY OIL, AVOCADO OIL, SAFFLOWER OIL, WHEAT GERM PROTEIN & PROPYL PARABEN. I rate this product 5/5. Rest asured. 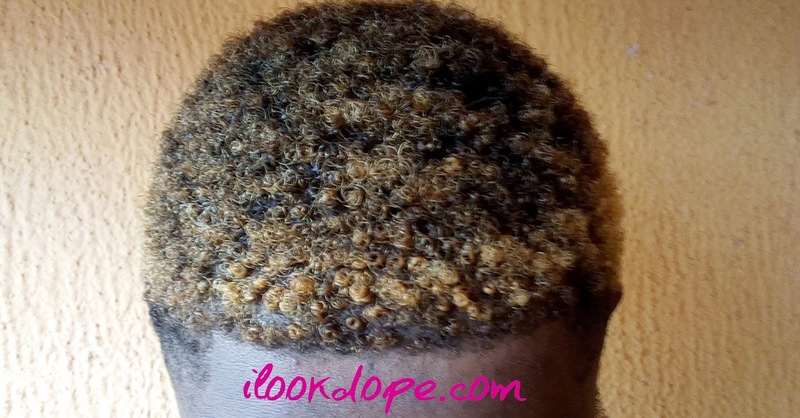 IS KUZA HAIR TREATMENT / CREAM SAFE??? 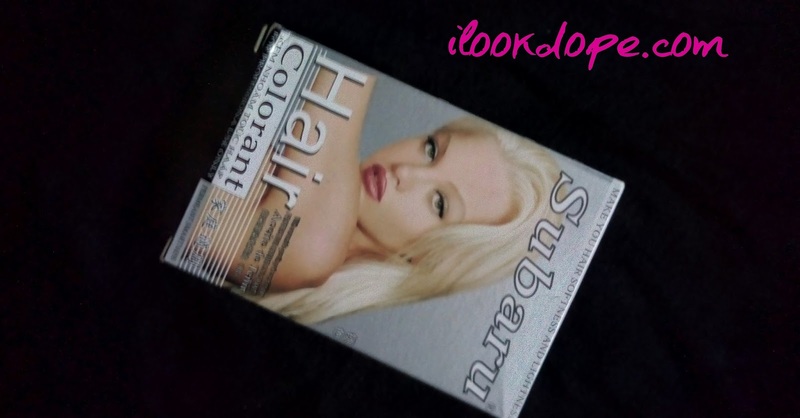 WHERE TO BUY KUZA HAIR CREAM??? The material world is the world of the flesh, the realm of earthly desire and pleasure that just wont last. We all think making alotta money would make us happy but at last we make the money and realise its just not all we want. Theres something missing, you still feel incomplete, you still feel no difference. What we all seek is really more than material things. What our soul needs is fullfillment and freedom. 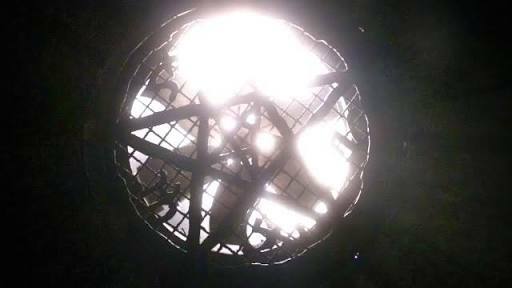 The spirit needs to be awakened, we need to be free...its the key to the divine properious life we all need. Love, peace & unity, the code to which the spirit is established. This world we see right now wont last, it will fade away. So wake up! Open your eyes to see much more further than your flesh desires. Seek for wisdom instead of wealth, get knowledge for it is power. Love one another, imitate christ. Spread love, be comtempted, have a pure heart and wish everyone around you good. For it is written good things only comes to those who wish others good. This is the peace message for this new week and i pray you awake from your slumber and let your weights go (materialistic desire) and watch how you exceed grace. Firstly, seek the kingdom of God, seek spiritual awakening and every other gross material stuff will be given unto you in abundance. I finally got a mobile phone and I've been freed from all work loads so I'm back here for real work. I've intended to become a full-time blogger this time and Wanna make this blog more of a spiritual work as I continue the journey of building my pyramid using skincare as a tool. here's the post schedule I will be using. 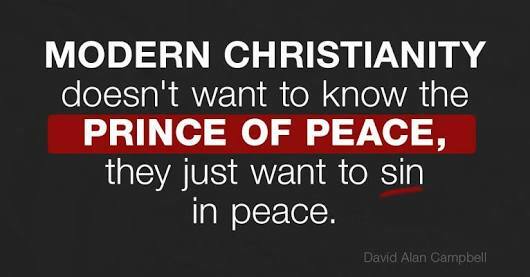 SUNDAYS: Sunday Peace Message (SPM). Quotes, messages from spiritual scrolls and books both ancient and modern from every religion as far as it preaches peace. MONDAYS: Monday motivational message (MMM). Everymondays I will be dropping motivational stories, quotes and articles to make your week blissful. 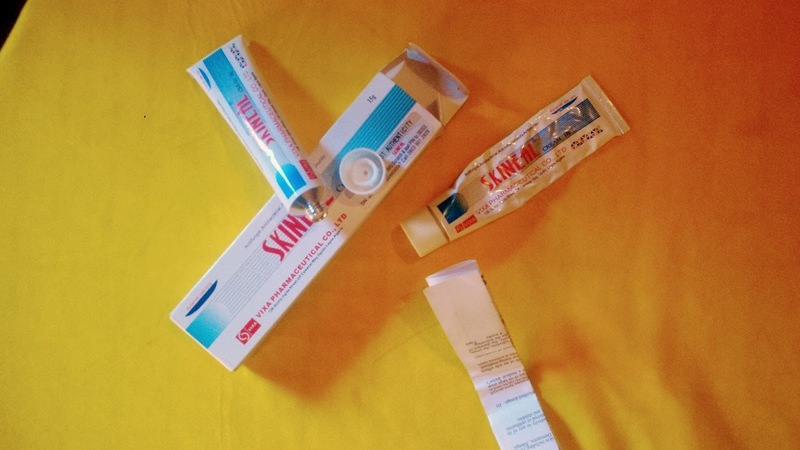 TUESDAYS: Skincare question of the week (SQOTW). I am bombarded with thousands of questions daily coming from all over the world. Every Tuesday I will answer one of this questions here publicly just to make a source of reference and education to others. WEDNESDAYS: Make up with someone (MUWS). This will be a makeup tutorial day for the ladies in particular. 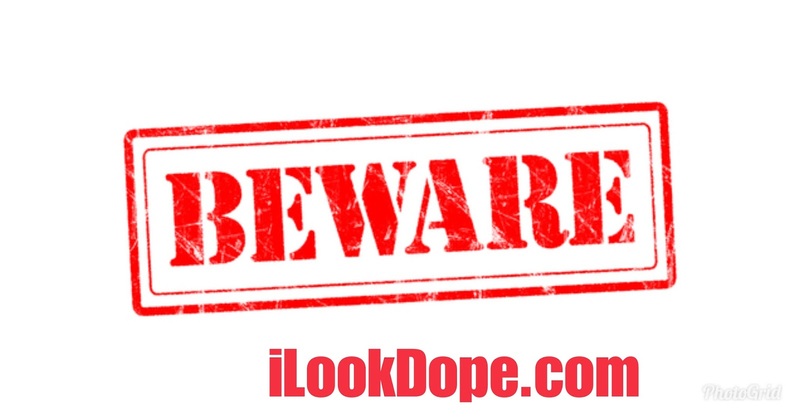 This is a chance for a make up artist to show his or her talent here on ilookdope.com. I allow images and videos. THURSDAYS: Product Alert (PA). New and most active skin care and beauty products all over the planet will be revealed every Thursday's here. Adverts placement are welcome. FRIDAYS: style focus of the week (SFOTW). Random stylish people from my social media handles. Both my readers and unknown people. Both friends and family whos style can influence those seeking for an amendment Or simply for entertainment. 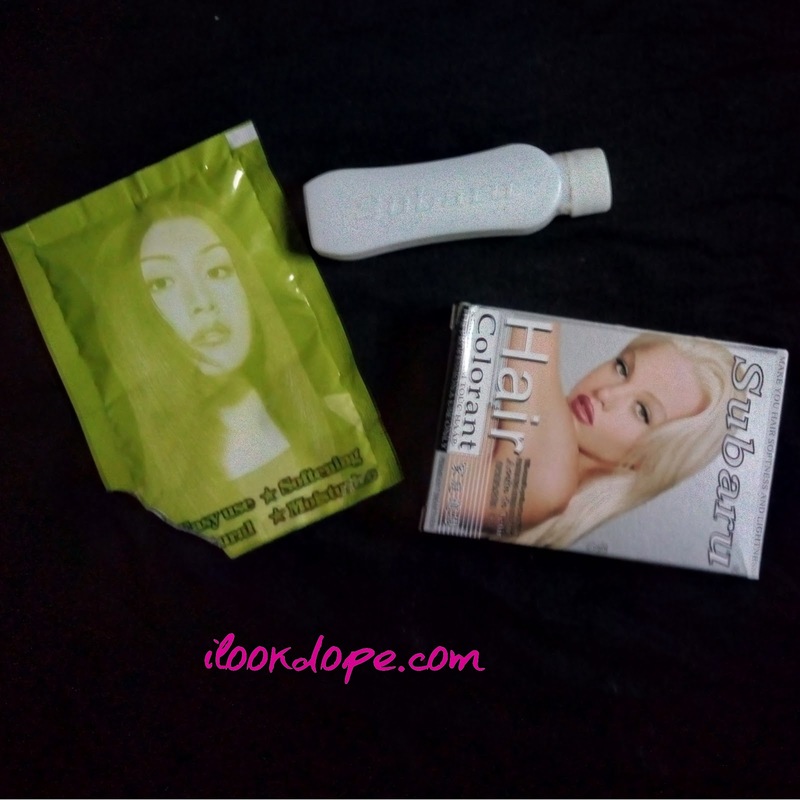 SARTURDAYS: Product reviews (PR) or Skin Care Secrets (SCS) . This one is what this blog is all about. Skin care secrets and product reviews. I have to put an "Or" because sometimes I might not have any product to review. Hello my friends, Its been many months now...How have you all been?? Well my 'A' level program kept me away from my blog for these months and it has not been easy. Im through with it all right now and wanna Thank you all for always being there for me, God bless. Well, on a serious note school has not been easy, i happened to stay in an off campus hostel and got infected with a skin rash that seems to be even confusing to a normal Nigerian doctor. I thank God for the kinda Skin he gave me, individuals with softer skin got it all severe all round their body including their private parts....Lol...We call it 'SWEETY' in campus but some doctors said its scabies and some epics. This infection comes with severe itchy sensations in the affected areas and its highly infectious. 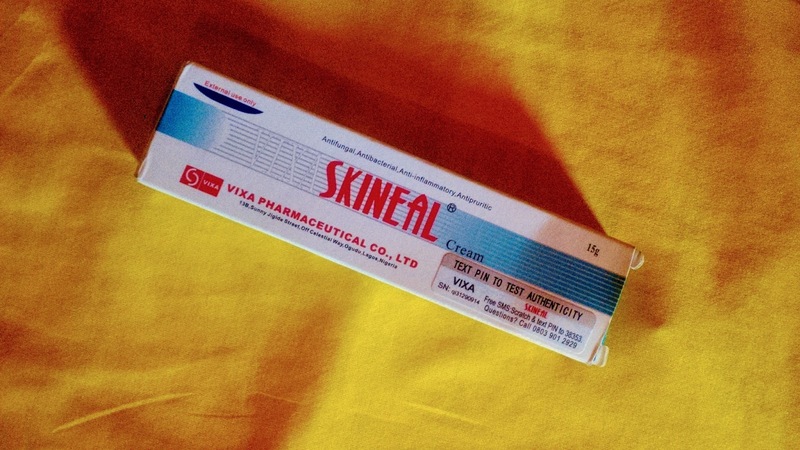 I had no choice but to get a good and very effective skin care product to curb the itchy effect and also help stop this disease from resurfacing in on my skin. 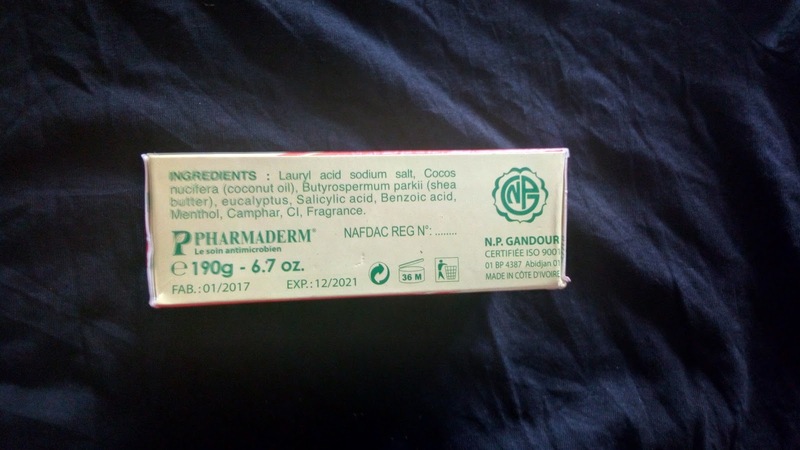 This was how i came across Pharmaderm herbal soap. 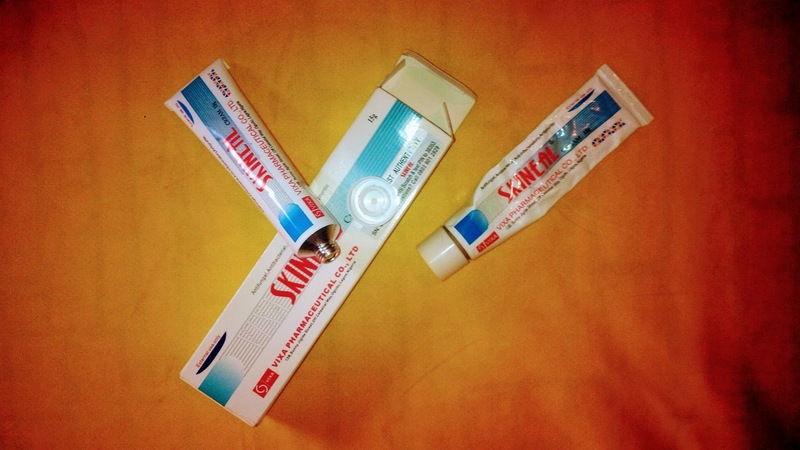 A very effective solution not just to skin infections but for all kinda skin issues you can think of. 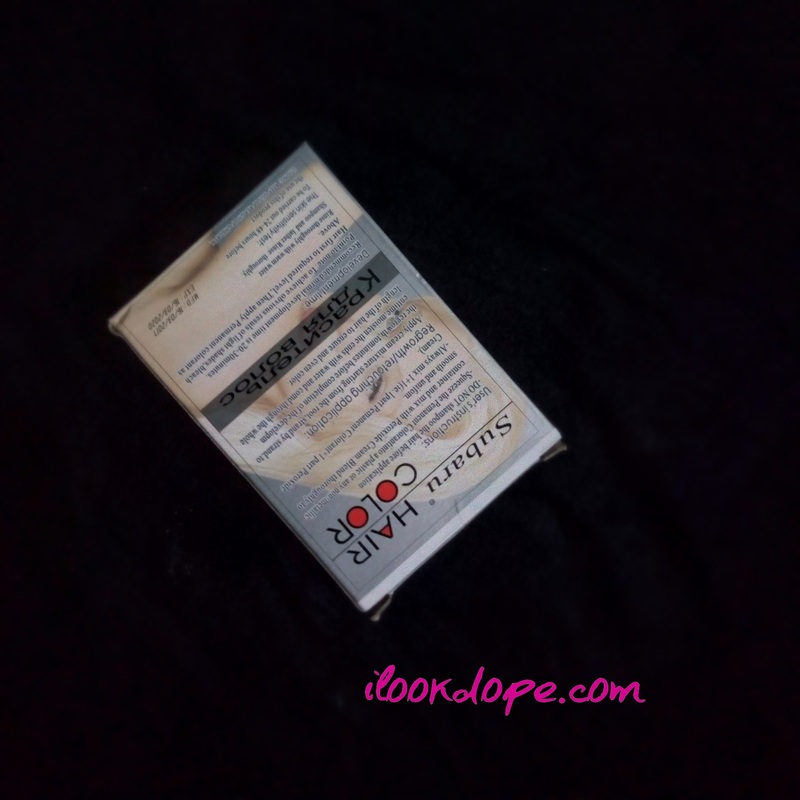 I will be sharing my review like i always do below. 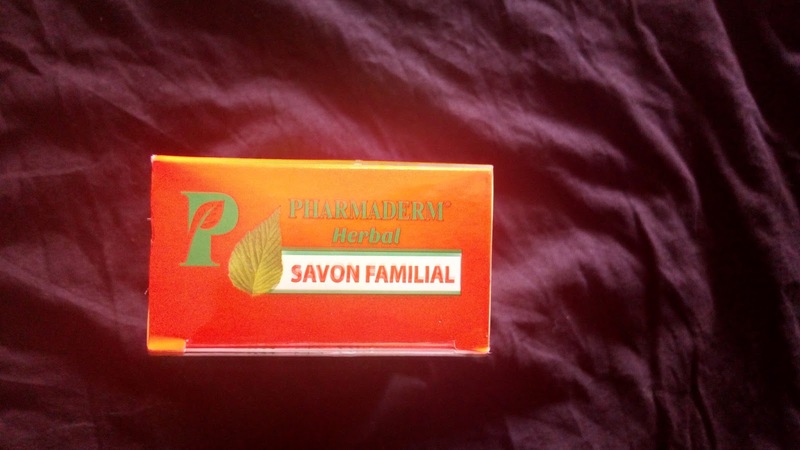 Pharmaderm herbal soap is an anticeptic and antimicrobic soap. 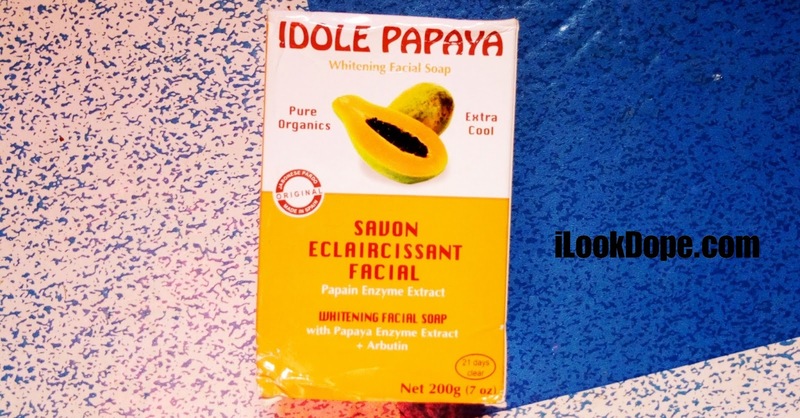 It purifies the skin from impurities. 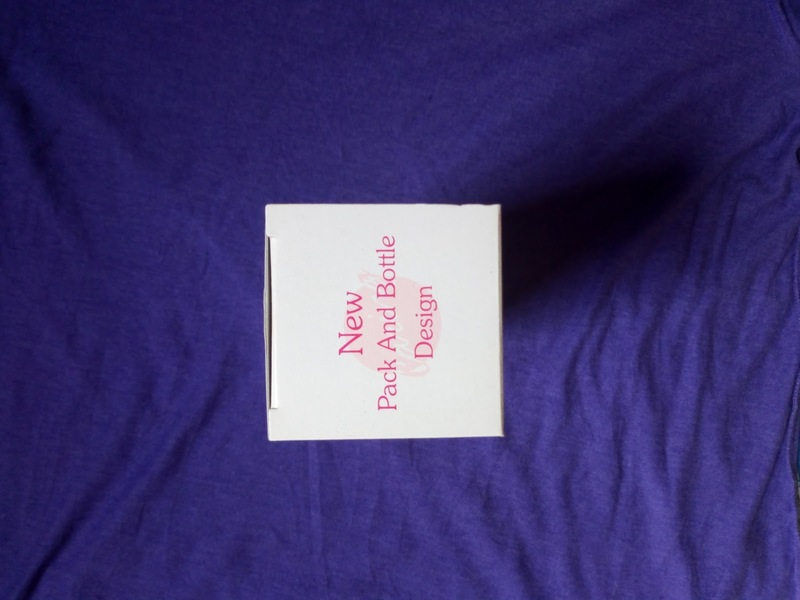 Based on high tech complex it will give you a healthy skin, protection and comfort. This soap cleared my rash and itchy feelings in a week. It also gave me a good skin tone and never darkened me. 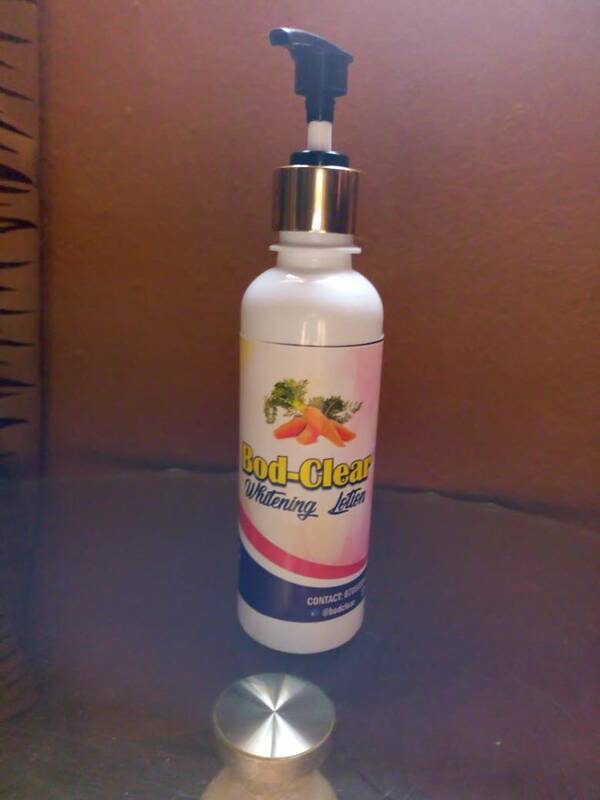 Made from %100 natural ingredients including coconut oil for healthy looking skin and benzoic acid for effective infection prevention and treatment. 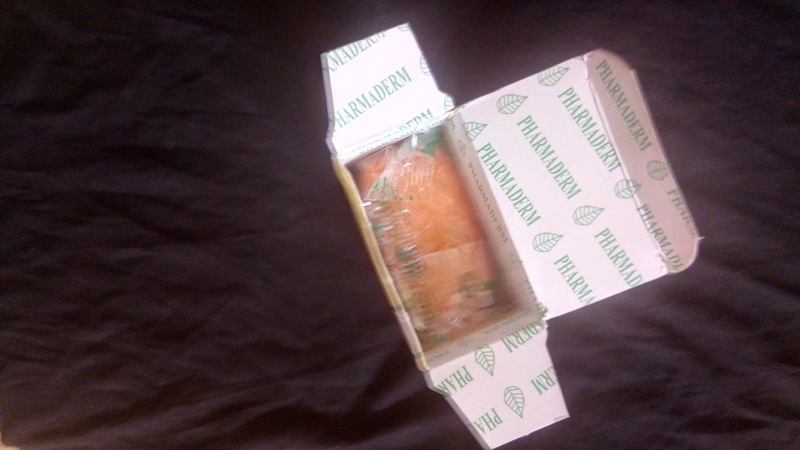 It was all nice, No regrets with Pharmaderm herbal soap. Smells unique and also like a drug. It also have the smell of just any germicidal or anticeptic product out there. 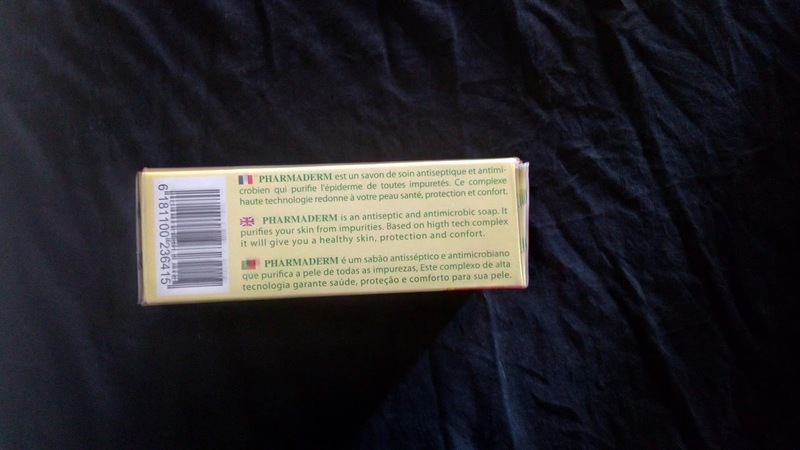 Pharmaderm herbal soap comes in both yellow and orange colour if im not mistaking. 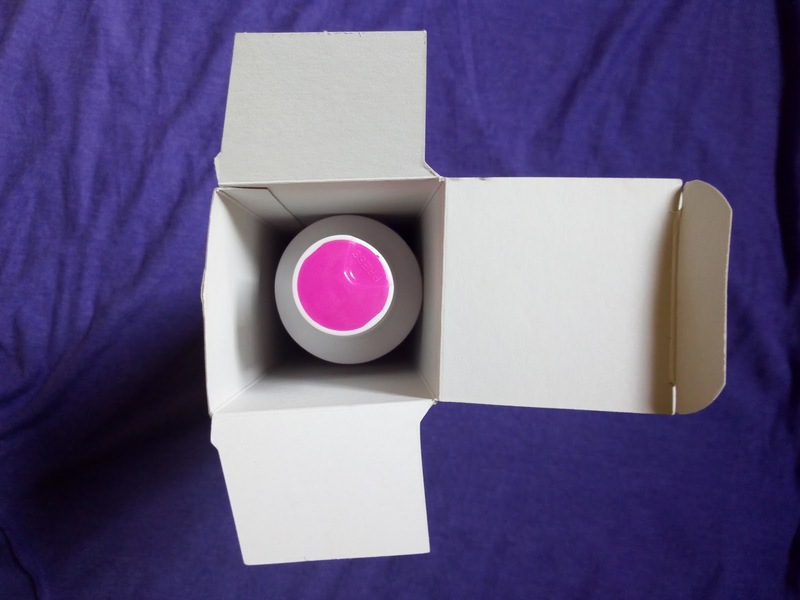 It feels smooth on the skin just like any other soap and forms lather effectively. 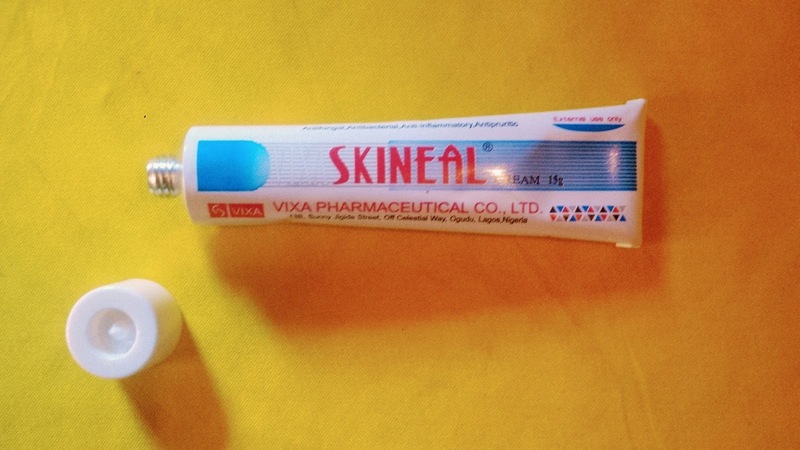 It has this menthol feeling on the skin too, not so harsh, just cool...A sign that its working. 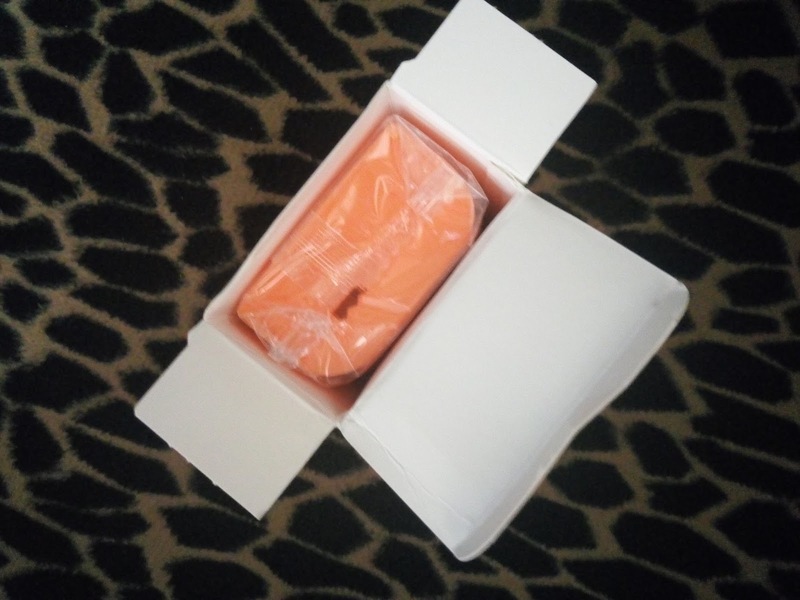 A 190g sized soap should last upto a month for an average soap consumer. It lasted for a month and some days for me. This may differ by user. 1. Its a very effective soap when it comes to protection against germs. 2. Clears pimpples and acne. 3. Gives a clean skin wash even without using a sponge. 4. 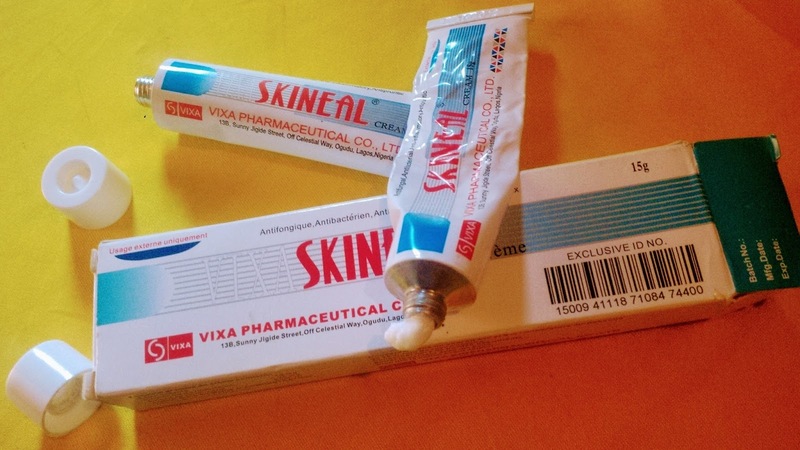 Does not contain dangerous chemicals that can damage skin. 5. 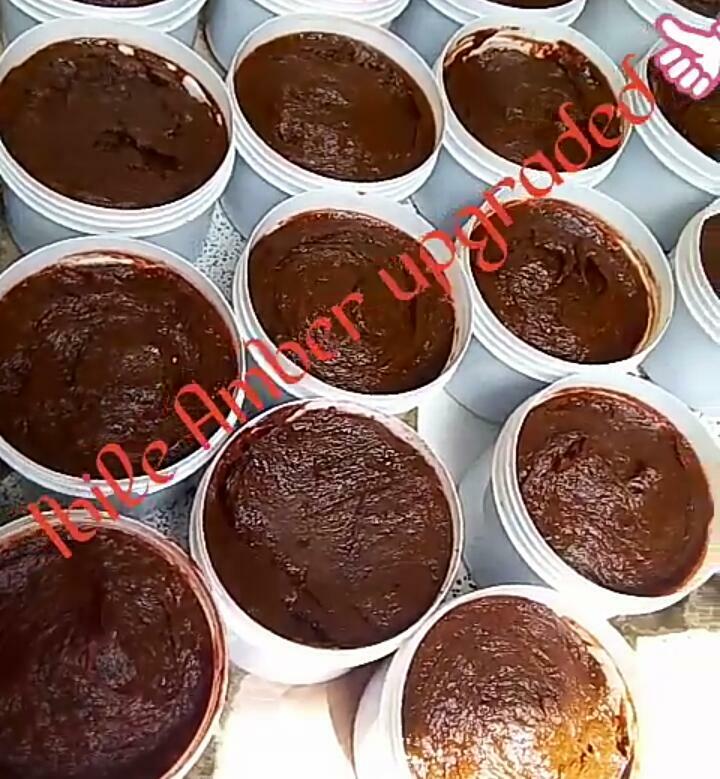 Contains coconut oil and shea butter. 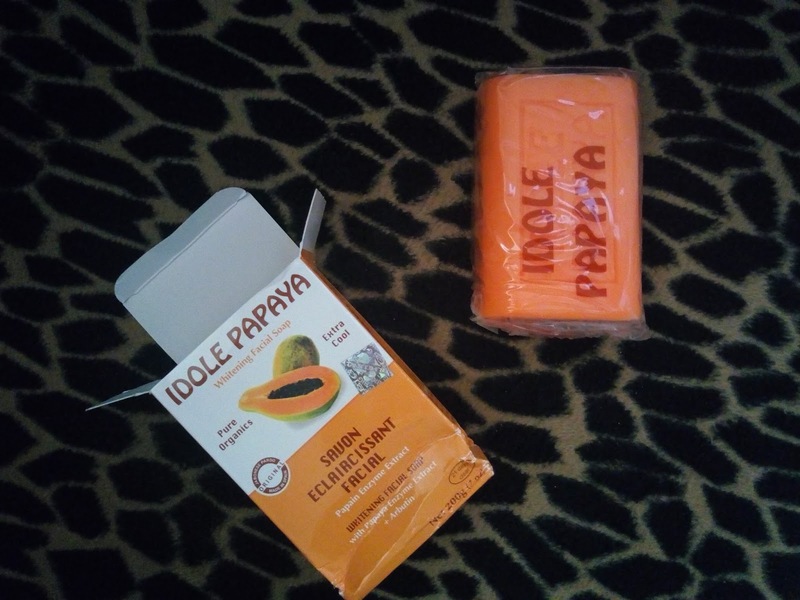 This soap is to be used all over the body as desired. Although it might change the PH of a female's v*gina. I assume this because my spirit tells me so. So ladies, beware, you may need to avoid using it too deep down there. Avoid contact with eyes and rinse well. Keep out of the reach of children. Use mornings and evenings for effective result. Store in a cool dry place. 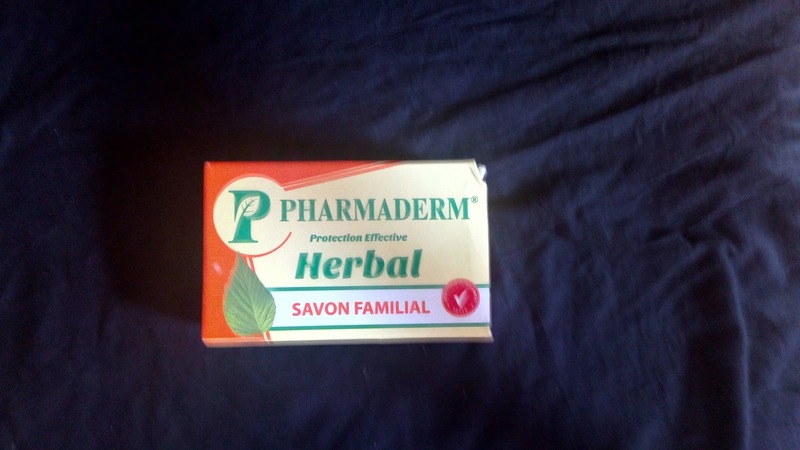 I bought Pharmaderm herbal soap For N450 (Four Hundred And Fifty Nigerian Naira) Here in Nigeria. Please remember that price may differ with seller and location. 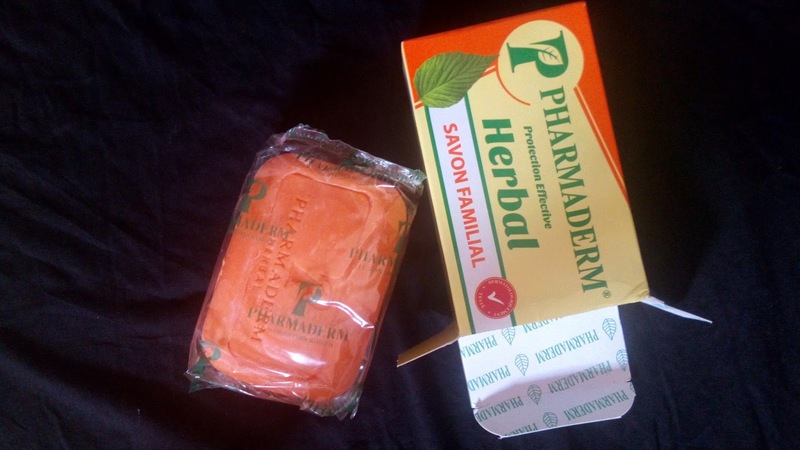 As seen here on the pack, Pharmaderm herbal soap is made up of LAURYL ACID, SODIUM SALT, COCONUT OIL, BUTYROSPERMUM PARKII (SHEA BUTTER), EUCALYPTUS, SALICYLIC ACID, BENZOIC ACID, MENTHOL, CAMPHAR, CL AND FRAGRANCE. 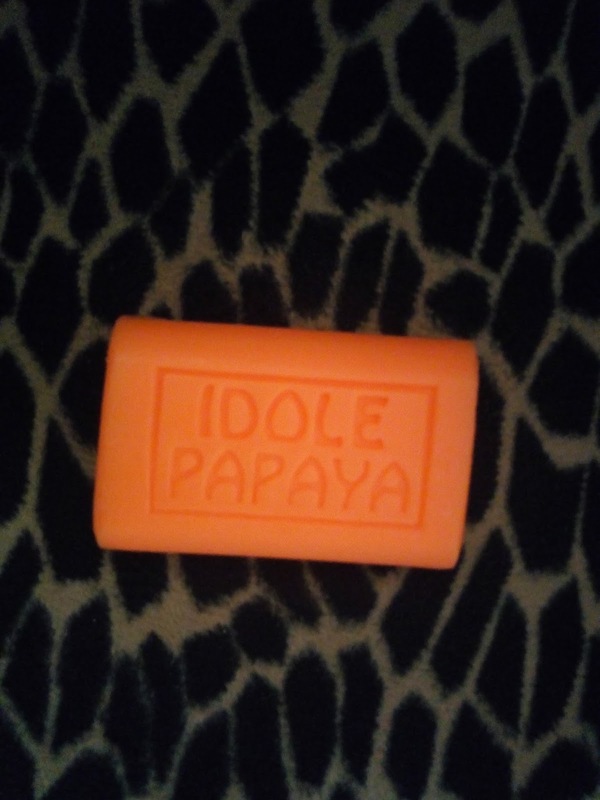 I rate this soap 5/5. 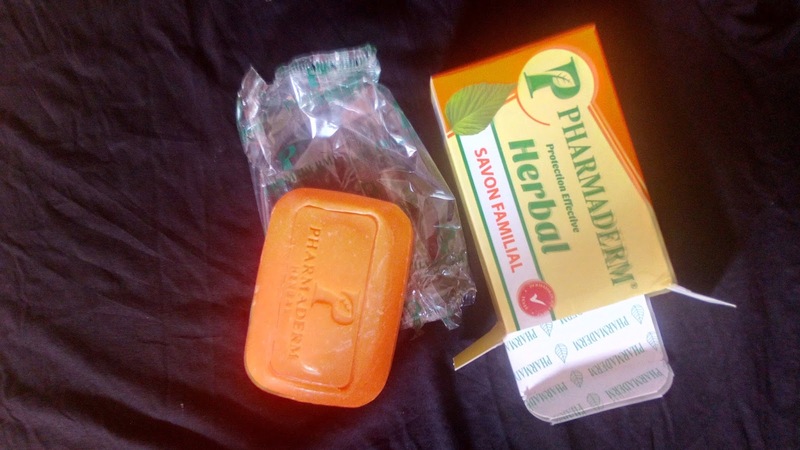 IS PHARMADERM HERBAL SOAP SAFE?? 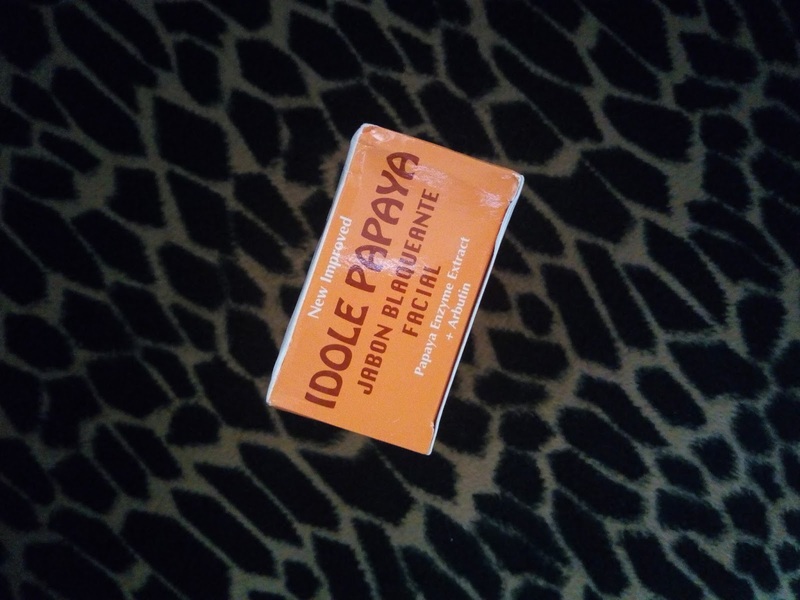 NpGandour the producer of this soap has in recent times manufactured dangerous skin products which i will never be scared to testify. But this time, its a very good one. Its a very big difference this time and its worth your money, your consumption and your time. 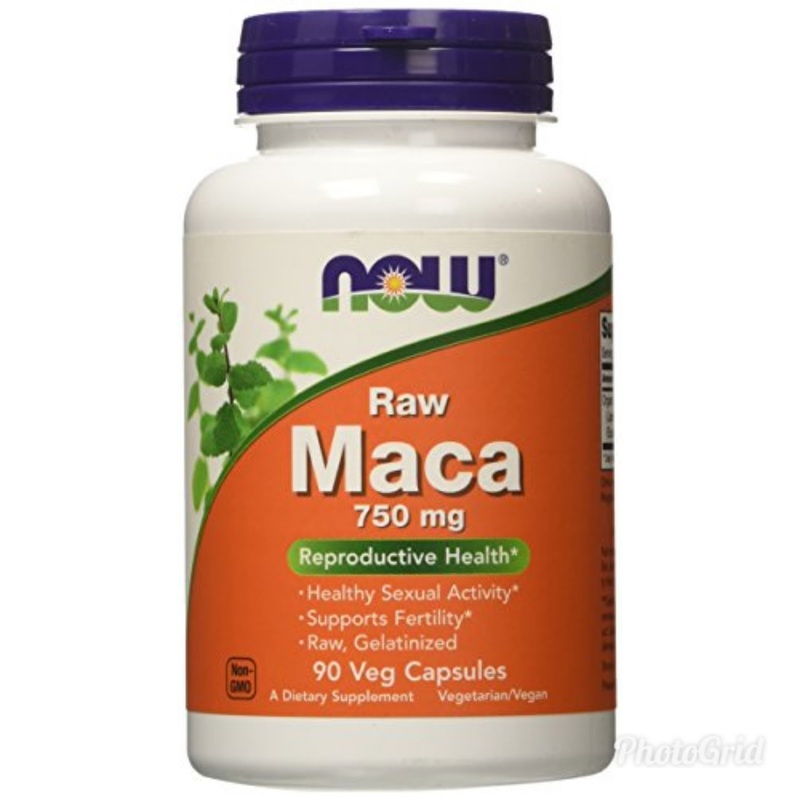 This product is %100 safe, No Pranks, No Bullsh*t. Ive used it my self and i know what im talking about. 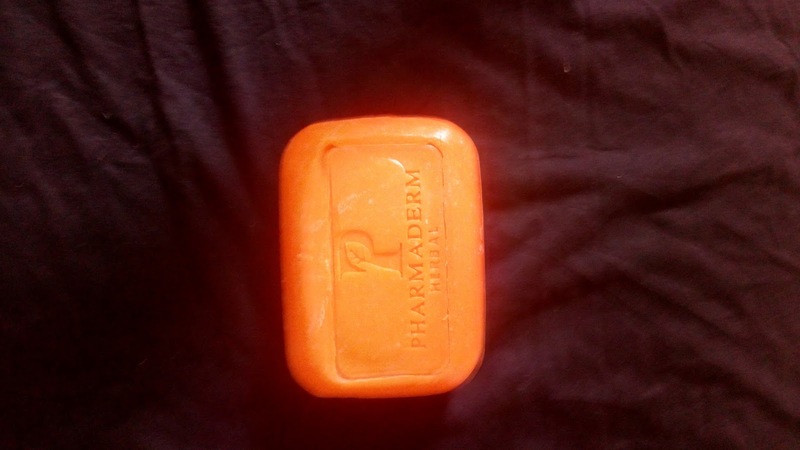 WHERE TO BUY PHARMADERM SOAP? ?